Home Watch Services Naples-Home Matters of SW Florida, Inc.
Mike O’Guin is a full time Florida resident, who was convinced by other part time residents of Naples, Florida to help them out while they were at their other home because of his knowledge of construction, mechanical systems and his great problem solving skills. I want you to be as comfortable and confident in your Florida home as you are in your main home, wherever it might be. My goal is to give your home as much care when you are away as you give it when you are there. My values and integrity have helped me grow a business that provides excellence in customer satisfaction with a trusted professional. With our knowledge and experience with local tradesman, Home Matters will coordinate and oversee all repairs and services for you while you are away. Why choose Home Matters of SWFL Inc.? 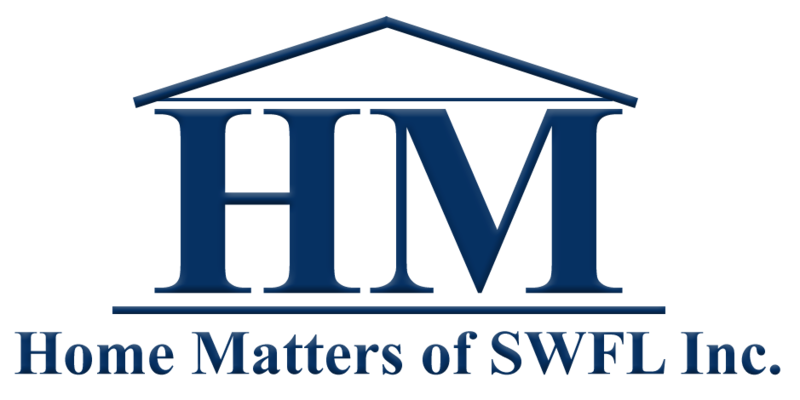 HomeMatters is bonded, insured and maintains a business tax certificate in Collier County. Mike O'Guin has been a home owner for over 30 years, and has been providing homewatch and handyman services for over 11 years. Mike will contact you directly and keep you informed of any projects you have scheduled. The best homewatch service in Southwest Florida! Home Matters assures us that our home is secure and protected when we are out of town. Once you meet the owner Mike O’Guin, you have a feeling of comfort that your home is a valued asset and in great hands. We also enjoy the maintenance services that Home Matters provides for us. Make a list and it is done. Never a job too small, professional workmanship, and to your satisfaction, all within one phone call or e-mail. C. Miller, Homeowner -Bonita Bay FL. We have had our home in Naples for 10 years, the easiest of these being while Mike has taken care of us and our home. He is a watchman, handyman, errand runner and auto wizard. I can't praise him or his work ethic enough. Just know that it is the best decision you will ever make to have Mike O'Guin watch over your home. 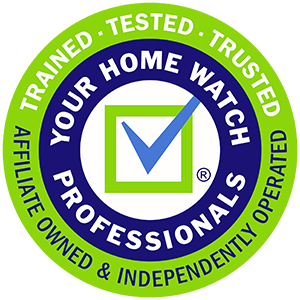 Being an affiliate of Home Watch Professionals has provided my business with consistent methods of caring for clients residences and a great support system of like minded and trained professionals to serve Southwest Florida's seasonal residents.